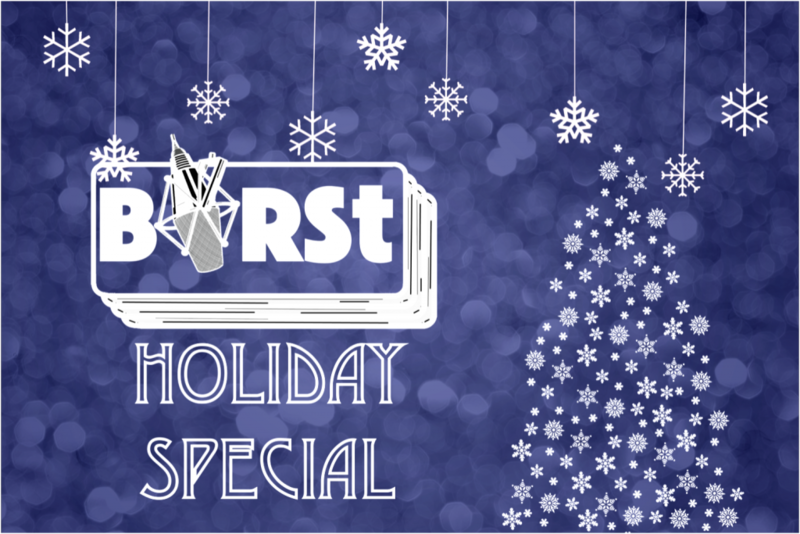 The BIRSt Holiday Special is on today at at 15:45 GMT! Join Allison Blaes and Kieren Thomson and a host of guest to discuss christmas traditions, the food we eat and the presents we open. Featuring classic Christmas songs and a special performance from Dorset’s very own Kadia for Frequency 101, with loads of chat and laughter. Tune in!